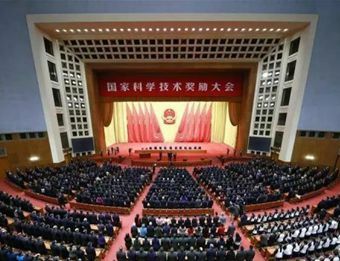 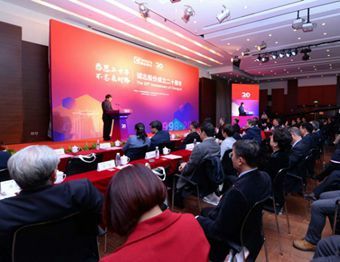 Tsinghua University in Beijing is keen to promote the sustainable development goals of the United Nations, which is one reason why it has set up the Institute for Sustainable Development Goals, Tsinghua University, Qiu Yong, President of Tsinghua University, said on Jan 21. 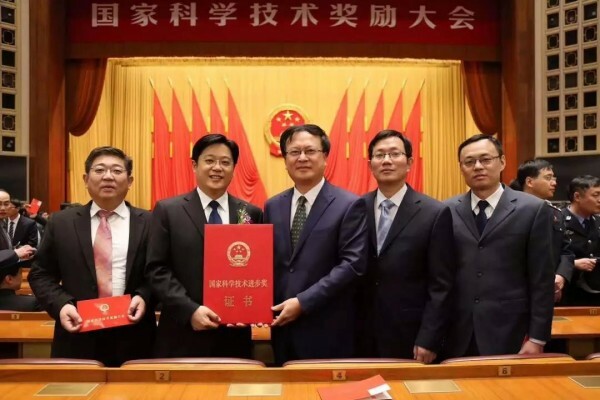 Chengzhi Shareholding Co., Ltd., a high-tech company focused on clean energy, functional materials, medical healthcare, and Life science and technology, under Tsinghua Holdings, held its celebration ceremony for its 20th anniversary on Dec 26 in Beijing. 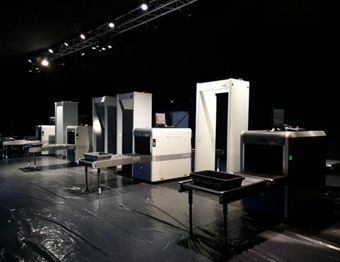 Nuctech, affiliate of a member of Tsinghua Holdings Co., Ltd, provided more than 200 sets of multifunctional security check equipment to the recent G20 summit in Argentina.